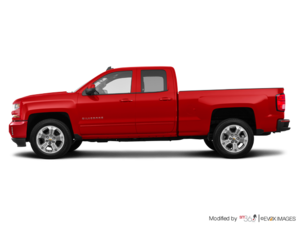 The Chevrolet Silverado is completely redesigned for model-year 2019 and features improved comfort, more advanced technology in both the connectivity and safety departments, and improved overall performance and functionality. Under the hood, the new 2019 Silverado gets a choice of rugged and proven V8 engines including the 5.3-liter and the 6.2-liter, and there’s also a brand-new, very efficient 2.7-liter turbocharged four-cylinder engine now available. Introduced back in October, this new engine will provide consumers with some pretty impressive benefits in terms of fuel economy and performance while also preserving the Silverado’s towing and hauling capabilities. The 2019 Chevrolet Silverado’s new 2.7-liter four-cylinder engine features a ton of advanced components and engineering. It’s lighter than the outgoing 4.3-liter V6 by about 170 kilograms while also being faster by a full second to get to 60 mph. The engine in question has an average fuel economy rating of just 11.9 liters per 100 kilometers in the city, and 10.3 liters per 100 kilometers on the highway. This is about a liter per 100 kilometers better than in the Ford F-150 XLT and its 3.3-liter V6 engine, and also more efficient than the RAM 1500 V6. 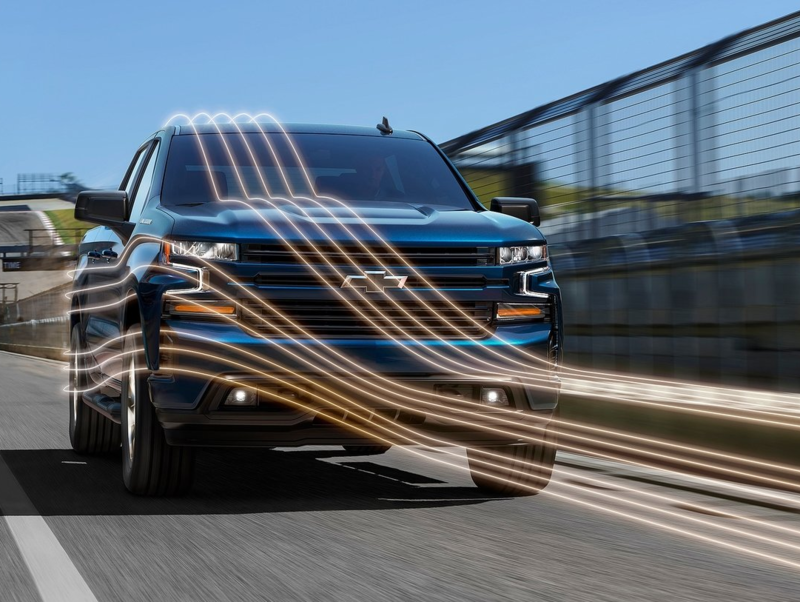 The total power output is rated at 310 horsepower and 348 pound-feet of torque, and you can tow up to 3,266 kilograms 7,200 pounds with the 2019 Silverado when it’s powered by the new 2.7-liter turbo. 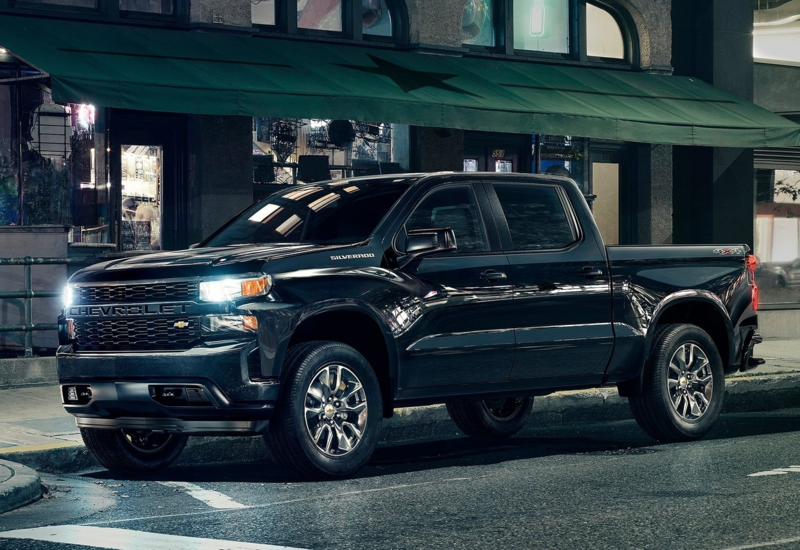 To learn more about the 2019 Chevrolet Silverado, contact us today at Lanoue Chevrolet.